Lindsay Park sprinter Vega Magic is out of the Melbourne spring carnival because of injury. The spring carnival is over for Lindsay Park sprinter Vega Magic after he pulled up sore from his unplaced run in the $13 million Everest. On an unsuitable heavy track, Vega Magic finished at the tail of the field in Saturday’s sprint at Randwick. After racing in fourth position to the turn, Vega Magic compounded in the straight, finishing almost 16 lengths behind the winner Redzel. “He’s sprained a joint,” senior trainer David Hayes said. “We’re going to give him an easy time and forget the spring and try and get him back for the autumn. While Vega Magic is sidelined, stablemate Redkirk Warrior is ready for a first-up tilt at the VRC Sprint Classic at Flemington. 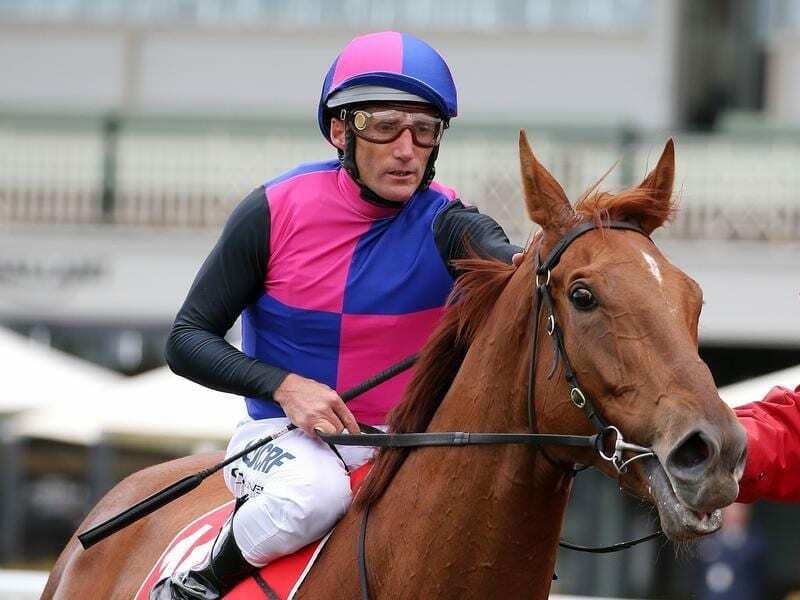 Redkirk Warrior has raced up the Flemington straight on five occasions, registering four wins, including success in the past two Newmarket Handicaps and a Lightning Stakes. His only failure was when 11th behind Redzel in last year’s VRC Sprint Classic. “He’ll be trialling up the straight next week in preparation for his return to Flemington,” Hayes said. Redkirk Warrior hasn’t raced since finishing finishing 10th in two runs in England, one in the Diamond Jubilee Stakes at Ascot June and one in the July Cup at Newmarket the following month.